When it comes to garden or landscaping applications – both domestic and commercial, cement is one of the most versatile and fundamental materials. 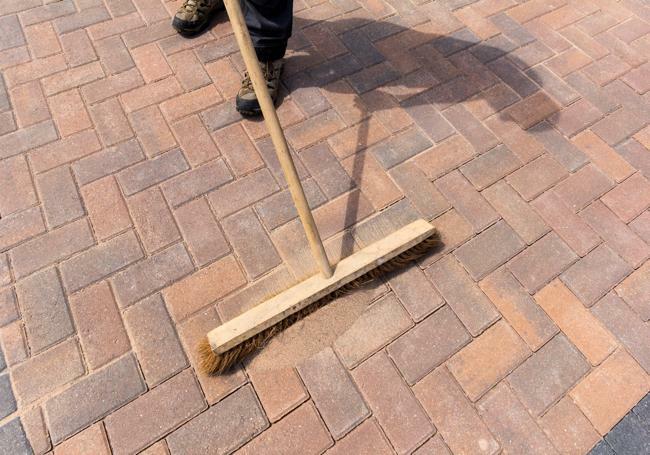 With uses ranging from securing fencing posts to preparing the foundations of a pathway, cement lends itself to just about any project in any outside area. Among other reasons, cement is one of the most common construction ingredients for its ability to hold structures together and protect exposed surfaces from the destruction of weather. There are various kinds of cement that are suitable for different uses – at AWBS we stock high-quality cement bags for all your concrete needs, whether a small garden project or a large-scale commercial development. We offer free delivery from our three branches in Oxford, Yarnton and Swindon, as well as a price match pledge so you can be sure of the best products at the very best prices. Whatever your building or landscaping project and however large or small, our high-quality cement bags are the perfect choice. Quinn Master Grade is simple-to-use cement that provides excellent workability for most general building applications, and is easy to handle and finish, with uniform results. 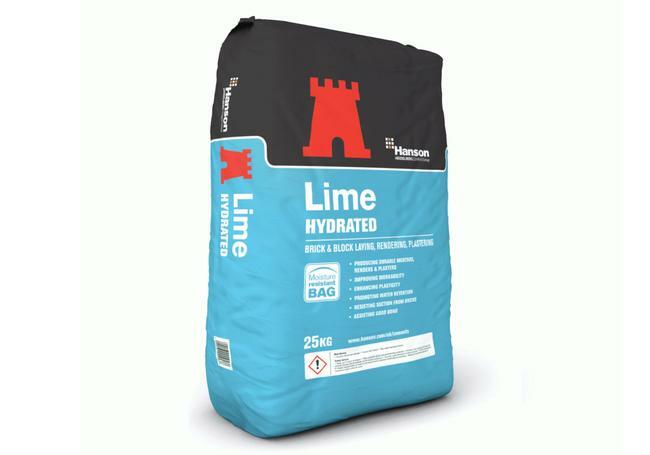 Sold in 25kg bags, this cement is ideal for mortars, plastering, screed and many other uses. 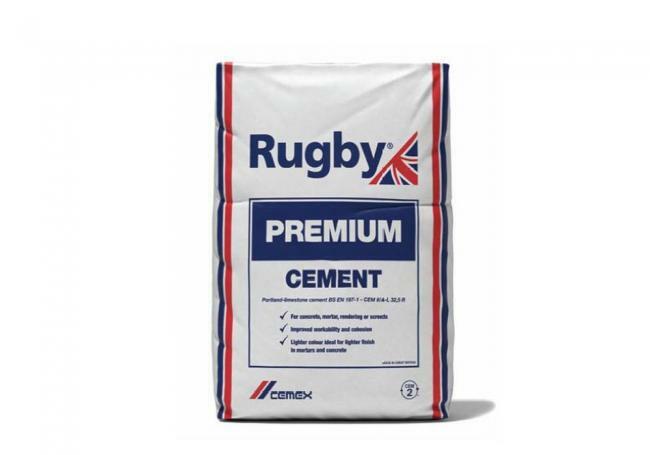 If you’re undertaking a big project where you’ll need large amounts of cement, Rugby Premium is the ideal choice. 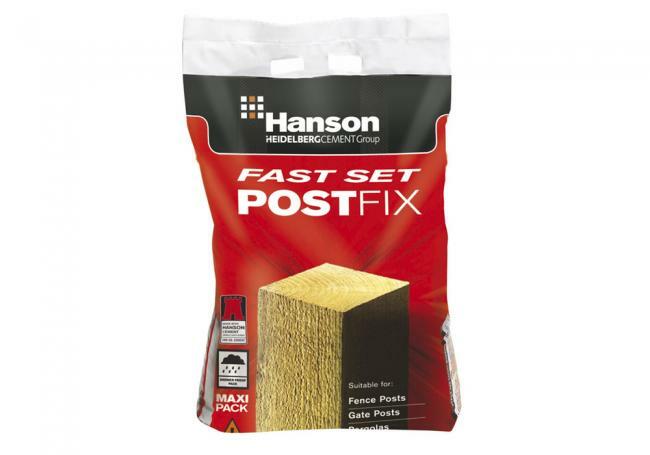 This high-quality cement offers improved cohesion, workability and resistance to frost. Independently certified and carrying the CE mark, Rugby Premium is convenient, cost effective and suitable for a multitude of building, construction and landscaping projects, including mortar, concrete, rendering, screed and grout. The 25kg plastic cement bags are waterproof and tear resistant, so you can be sure the cement will stay dry if stored outside. And, for large quantities of these cement bags we offer great savings! Visit one of our three branches, where our friendly and knowledgeable staff will be able to answer any questions you may have about your project and help you find the right product for your needs.